On the roof, in the basement or miles away, building operators need to respond quickly to customer calls. 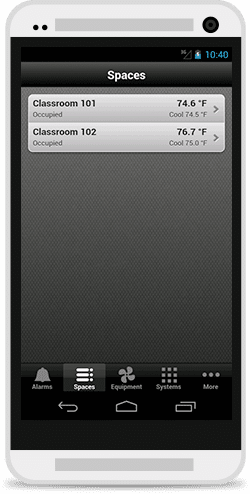 The Trane Tracer BAS Operator Suite mobile app we built transforms HVAC system management. Trane® knows that today’s customers require smarter technology in order to more efficiently manage their environment. Trane Tracer™ controls provide a platform for the next generation of data-driven, technology-enabled services that are helping to create high performance buildings. 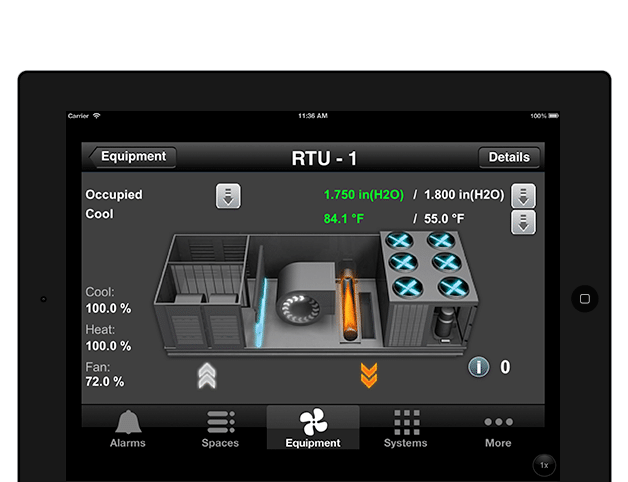 As a leading global provider of indoor comfort solutions and services, Trane wanted to take the same data-driven, technology-enabled controls found in the Tracer and make it mobile. 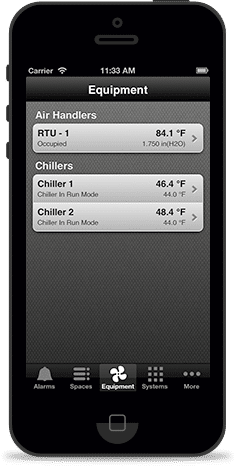 The new Trane Tracer™ Building Automation System (BAS) Operator Suite mobile application places the HVAC controls in the hands of building operators, allowing them to quickly and efficiently make adjustments, anytime, anywhere. 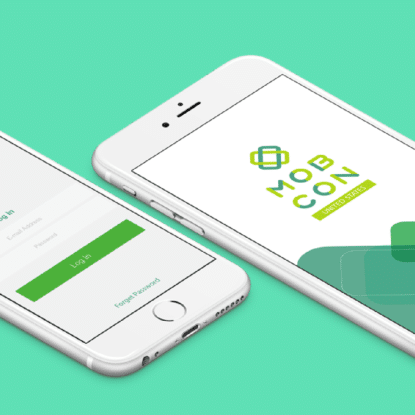 From monitoring equipment and temperatures to managing alarms, the mobile app creates a new standard in high-performance building environment management. Tracer BAS Operator Suite is fully integrated with the Trane Tracer SC building automation system. Building operators can log into the mobile app from their iPhone®, iPod touch®, iPad® or Android™ device to view and manage a building. Trane belongs to Ingersoll Rand’s family of brands, including Club Car®, Ingersoll Rand®, and Thermo King®. Ingersoll Rand is a world leader in creating and sustaining safe, comfortable and efficient environments.